The location was great. Very central but in a quiet side street. Very good hotel for groups. We were on a stag do and it was exactly what we wanted with everyone able to secure their own bed across a few rooms. You get what you pay for and this was a very good price. Night staff were helpful when coming in late at night. 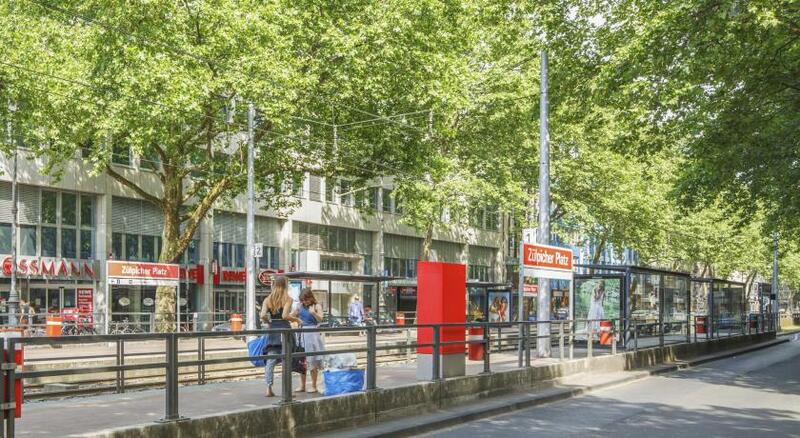 Good location near to Zülpicher Platz. I didnt had breakfast in the hotel. This hotel have a very great location, very close to the centrum. Have a parking place in the hotel, but need to paid per day (as usual). The bedroom, was quite small, very clean. It was central to the city and easy access for transport. Friendly staff , Amazing location, would defo go back ! It's a short walk from a great street full of designer shops and restaurants. The staff were very friendly and helped direct me in places to see/what trains to jump on. Clean bathroom. the hotel location is close the center. Novum Hotel Leonet Köln Altstadt This rating is a reflection of how the property compares to the industry standard when it comes to price, facilities and services offered. It is based on a self-evaluation by the property. Use this rating to help choose your stay! 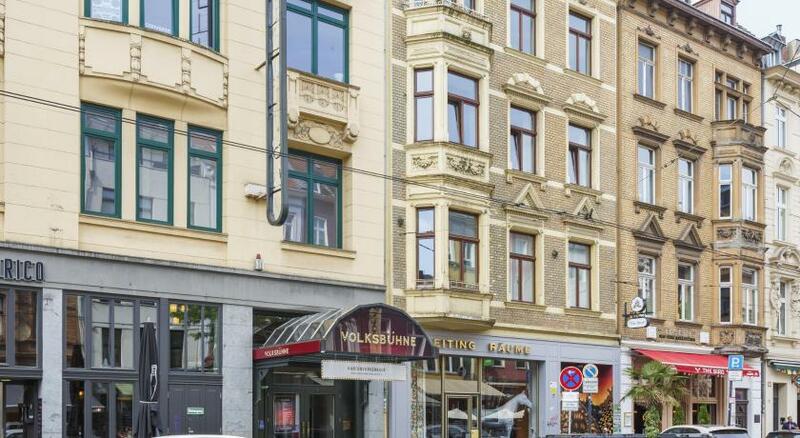 This hotel in the Old Town district of Cologne is just 550 yards from the Schildergasse Shopping Street. It offers free Wi-Fi, a 24-hour reception and a small spa area (for a surcharge) and exercise bike. The spacious rooms at Novum Hotel Leonet Köln Altstadt feature modern, colourful décor. They all include soundproofed windows, cable TV, and a private bathroom with hairdryer. A full buffet breakfast is provided every day. Many restaurants, cafés and bars are less than a 10-minute walk away. 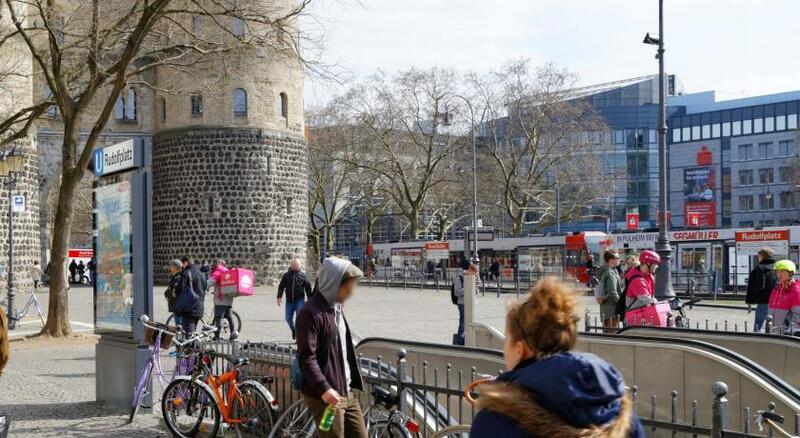 Sights including the Cologne Opera Theatre and the Käthe Kollwitz Museum are a 10-minute walk away. 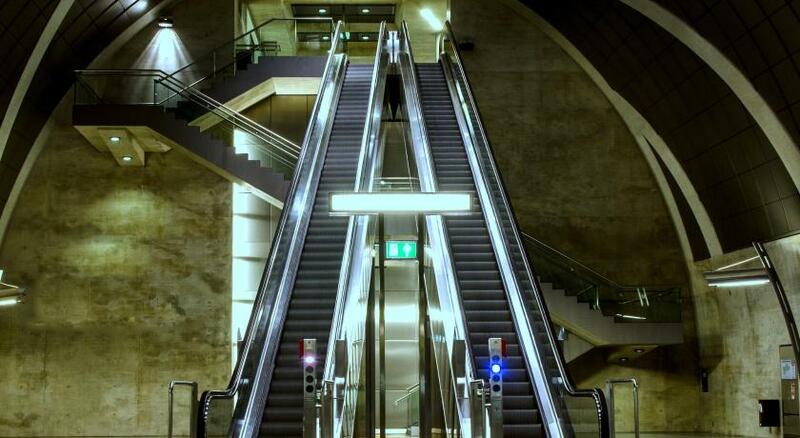 Mauritiuskirche and Rudolfplatz Underground Stations are both a 5-minute walk away. 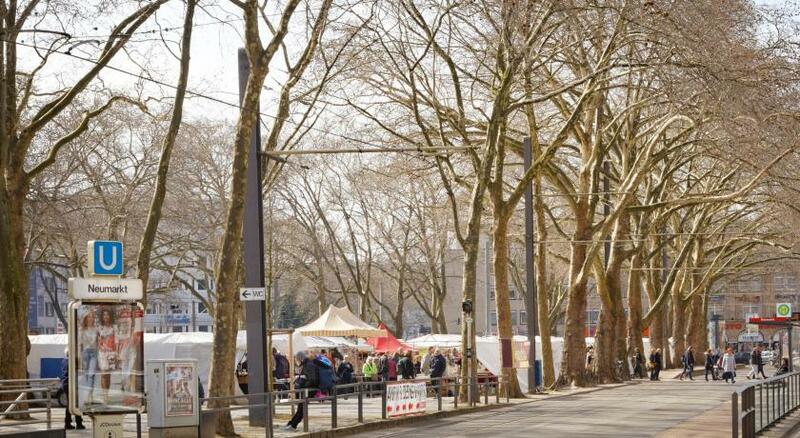 Altstadt-Sued is a great choice for travellers interested in Christmas markets, shopping and restaurants. Novum Hotel Leonet Köln Altstadt has been welcoming Booking.com guests since 18 Aug 2011. When would you like to stay at Novum Hotel Leonet Köln Altstadt? Includes cable TV and private bathroom. Private parking is possible on site (reservation is not possible) and costs EUR 22 per day. Spacious room offering cable TV and private bathroom. Features cable TV, a work desk, and an en suite bathroom. Hotel surroundings – This neighbourhood is a great choice for travellers interested in Christmas markets, shopping and restaurants – Check location Good location - show map Guests loved walking around the neighbourhood! House rules Novum Hotel Leonet Köln Altstadt takes special requests - add in the next step! Novum Hotel Leonet Köln Altstadt accepts these cards and reserves the right to temporarily hold an amount prior to arrival. The hallways and general building was a bit run down. And the night staff were a bit scary. First they put us on a room with one double bed and 1 sofa and I payed for a room with double bed and one single bed. After that they moved us, because I went to the reception to change the room. The bathroom sink was broken and when you take a shower, the weather is staying in the bathroom and it is full with water. The rooms are unhygienic and stink of urine. We changed the room twice but the effort was wasted. The toilets were stinking like a public urinal. Ruined the mood. Such a beautiful city with such a pathetic hotel. Would have been better to get two keys to the room, one key for each guest. A lot of noise late at night and very early in the morning. People working on the parking lot next to my window. It kept me up and woke me up. A truck was running stationary for an hour at 6 in the morning!